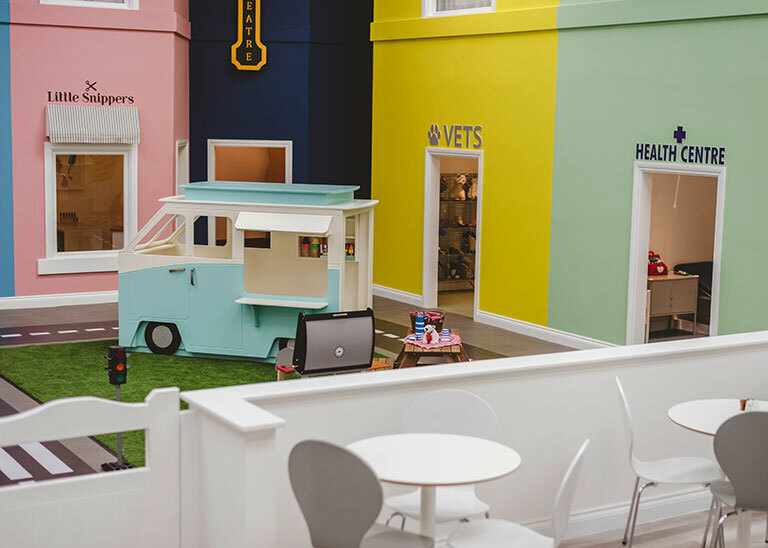 Our dedicated role play centre features 12 areas specifically designed for young children; with a variety of play equipment, toys and costumes to support every child’s role play adventure. To ensure that everyone has a great experience we run 90 minute sessions and limit the number of children attending. We then shut up shop and restore our miniature town back to normal, ready for the next lot of discoverers. So whether they like to play ‘make believe’ or ‘let’s pretend’ and have grand ambitions to be a doctor or hairdresser, at The PlayTown we have something special to help every child’s imagination run wild.